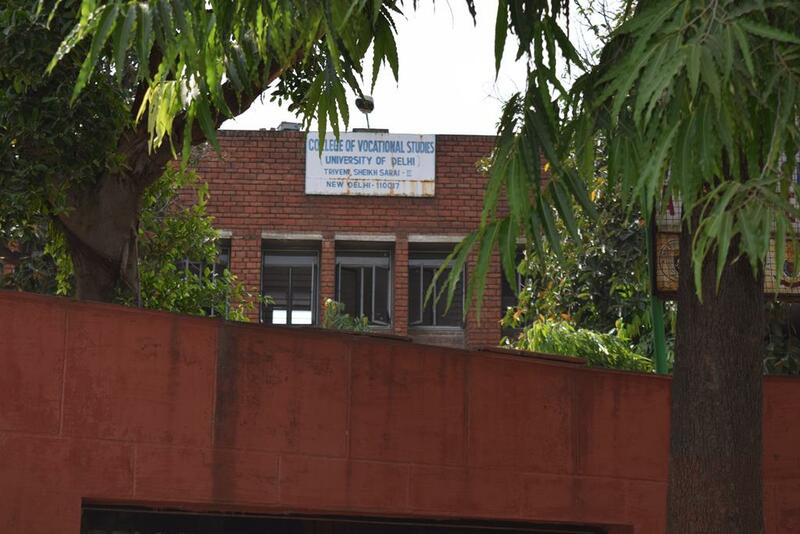 Set up in 1972, the College of Vocational Studies is a first of its kind, offering Vocational Education to students, thereby bridging gap between the conventional university education and the altering socio-economic era. 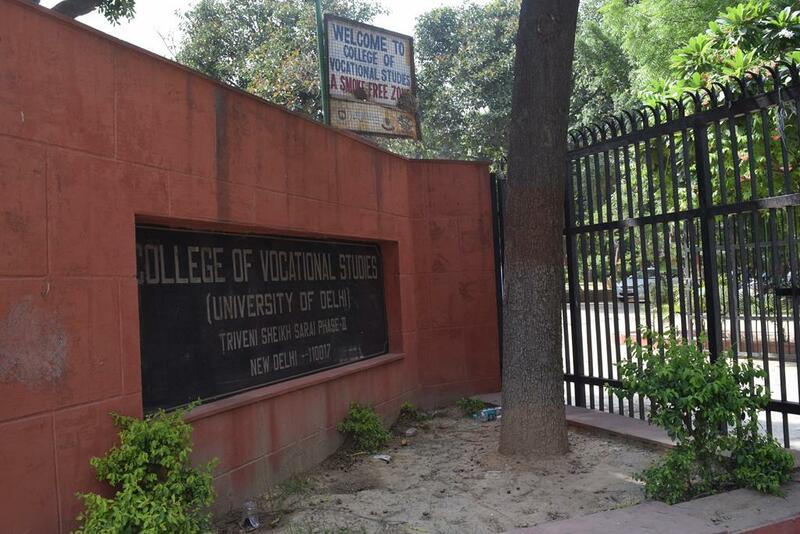 It is a co-educational, constituent college of University of Delhi located in South Delhi's Sheikh Sarai, adjacent to the Bhagat Singh College. Honours courses in commerce, economics, history, computer science and business economics are also available along with the vocational ones. The offered courses enable an individual to inter blend academic knowledge with work-oriented, real-life skills that provides them an abundance of knowledge and experience in their vocational and other complementary fields. 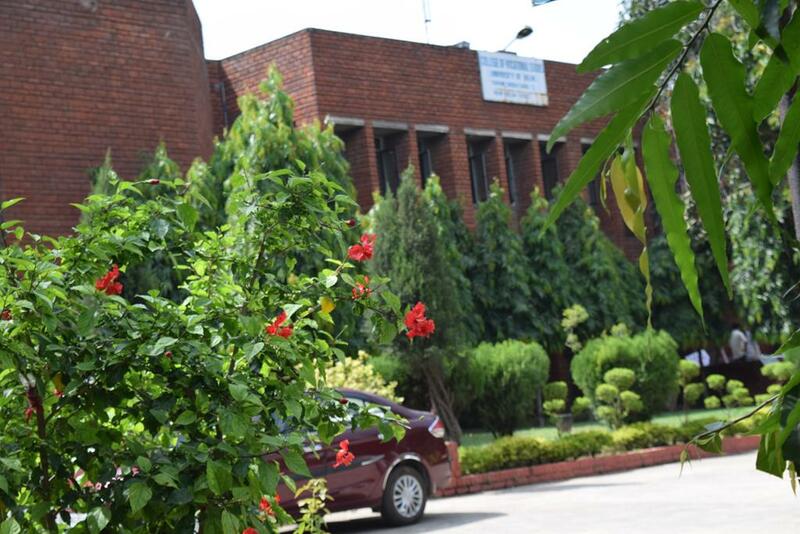 Providing knowledge of computers, software applications and communication skills that happens to be the basic criteria for any kind of jobs today, is the prime focus of the college. 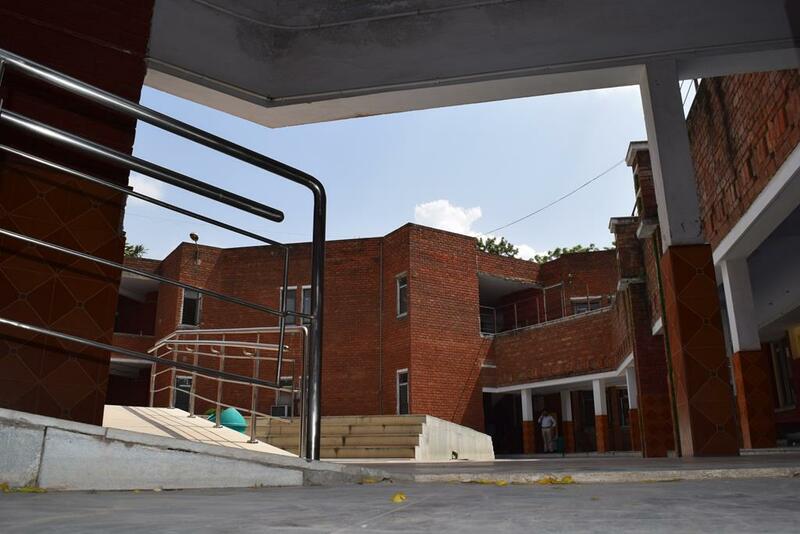 The college aims to impart a meaningful and contemporary education to its students through its latest curriculum, designed in a manner that reflects present day issues and concerns. The college is highly famous for its annual cultural festival, Riverie. Other annual events organized by college are Artho-Utsav - annual fest organised by the Economics Society, The Thespian - annual fest of the Dramatics society and Runbhoomi - annual sports fest of the college. Candidate must have passed 10+2 with 90% & above in best four subjects. 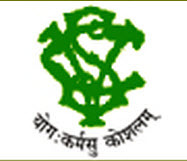 Candidate who have passed the senior School Certificate Examination(10+2) of the C.B.S.E, New delhi, or an examination recognised as equivalent there to with an aggregate of at least 45% marks are eligible to apply for admission. The college is best to know for its decent crowd. 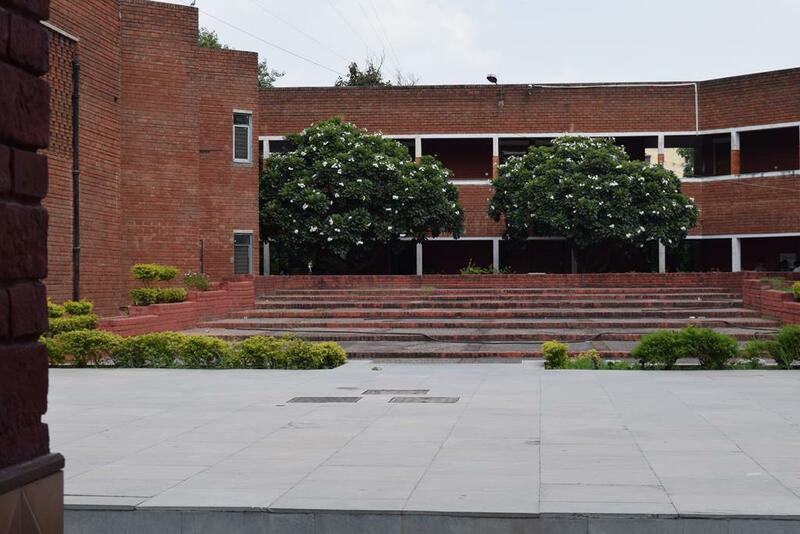 Situated in the posh area of Malviya Nagar,the college is famous for its extra-curricular activities. The college offers B.A. 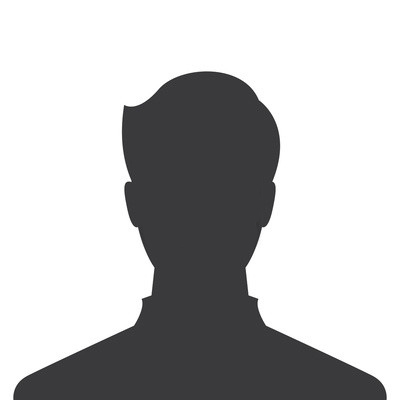 (Vocational Studies) in 7 fields: Management and Marketing of Insurance (MMI), Marketing Management and Retail Business (MMRB), Tourism Management, Office Management and Secretarial Practice (OMSP), Small and Medium Enterprises (SME), Human Resource Management (HRM) and Material Management (MM). Besides offering regular Honours Courses like B.Com (Hons. ), B.A. (Hons.) Economics, B.A. (Hons.) History, B.A. (Hons.) Business Economics, B.Sc. (Hons.) Computer Science, B.A. (Hons.) English. 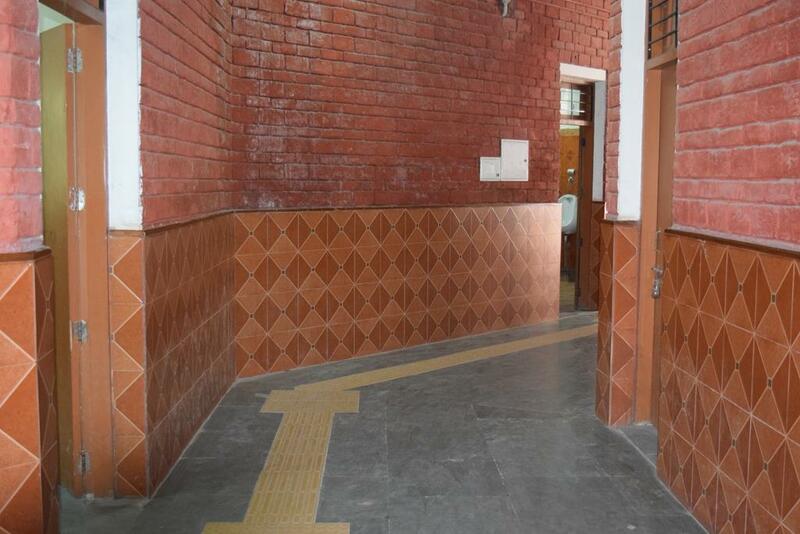 The college is situated in the vicinity of south delhi, the infrastructure is nothing to boast about. 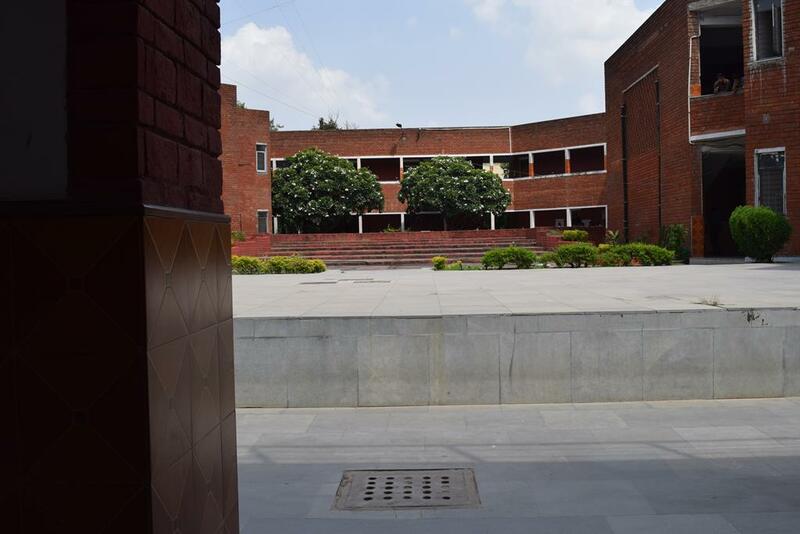 The faculty is pretty decent, the crowd or the students come from very versatile backgrounds and different parts of country like any other college of Delhi University. The canteen food is really clean and hygienic and most importantly tasty. There are quite and number of places to go around some of them being hauz khas and select city walk. 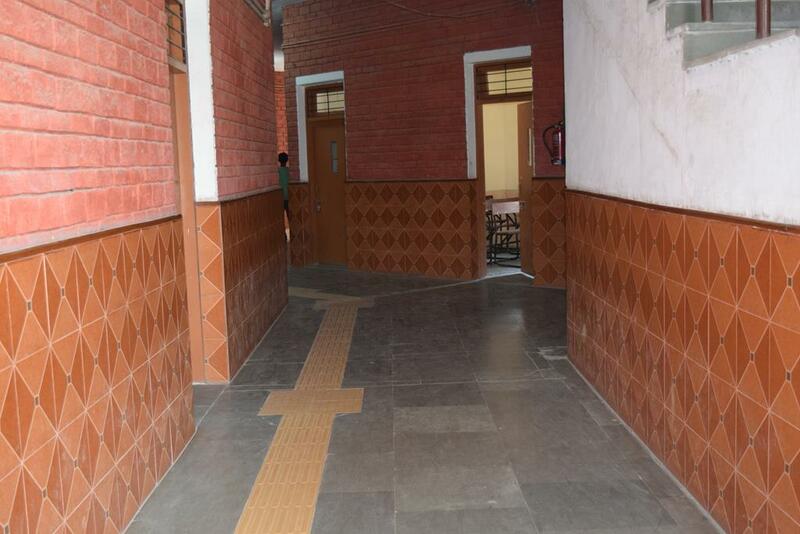 a college with all the required facilities. professors are co operative to a very great extent. 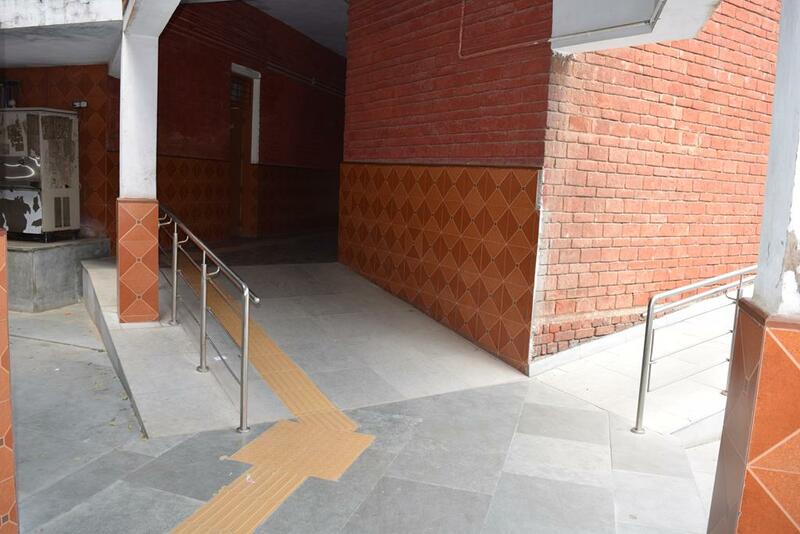 the college too provides you with different opportunities in terms of sports.though require some improvement and the work is under process the infrastructure is decent enough. the campus is surrounded by very less hangout spots. What impresses the most about the college is the list of the courses it offers. A blend of the mainstream ones like Commerce and English, with offbeat programmes like Tourism and Materials Management. Pair it with an average faculty and infrastructure, and you have CVS!